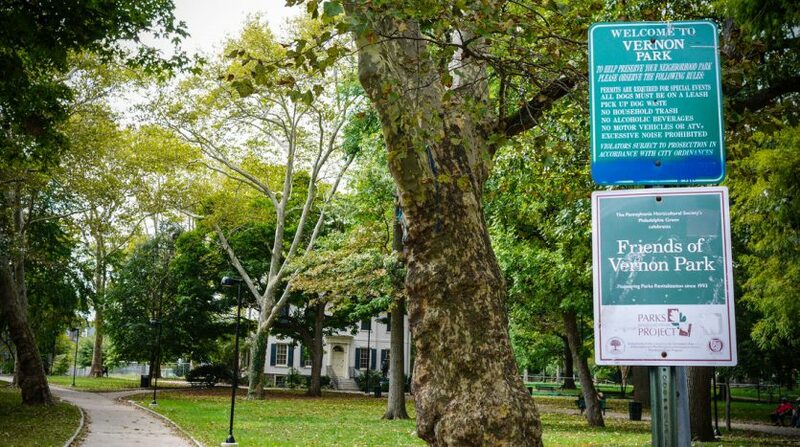 Germantown is one of Philadelphia’s most historic and unique neighborhoods. Many of its buildings date to the eighteenth century, such as President Washington’s summer house, and others date to the nineteenth century and were used for the Underground Railroad. 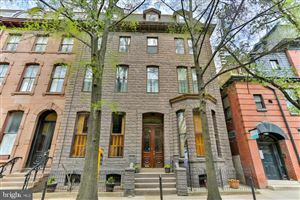 It was popular with the working class and wealthy families alike, and the neighborhood is intersected by Germantown Avenue, which is lined with historic structures and Belgian block stones. Germantown has several important public spaces. The Maplewood Mall, off of Armat Street near Germantown Avenue, is a largely pedestrian-oriented retail plaza and is being renovated. Germantown has other popular public spaces and community groups and city agencies are planning to renovate them, as well. 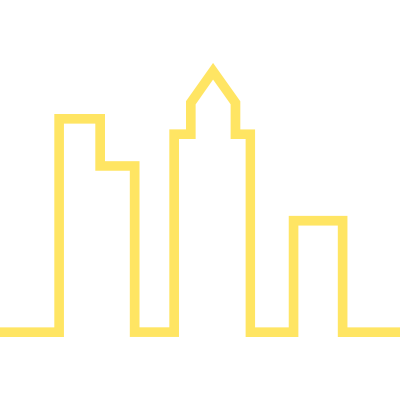 Most of the funding will come from city agencies such as the Commerce Department, Parks and Recreation, and the Streets Department and the maintenance would be administered by community groups, Germantown United and the Germantown Special Services District. These plans include a 2012 beautification plan. 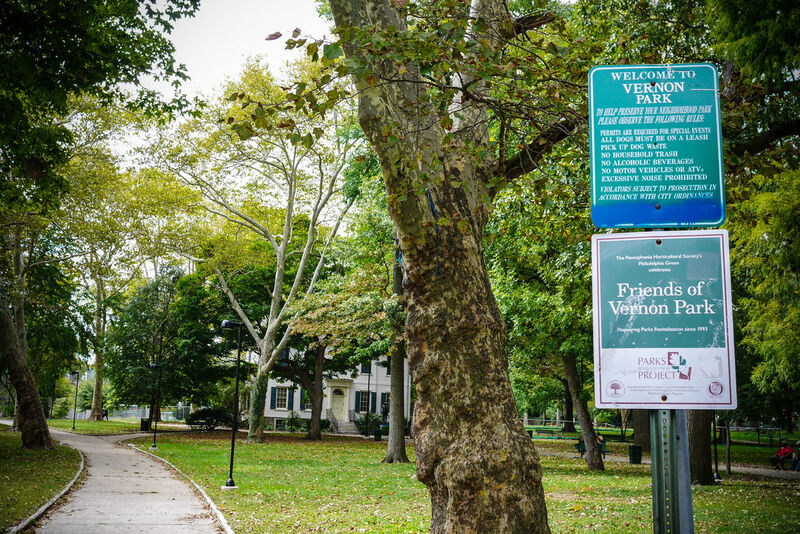 Vernon Park is in the heart of the neighborhood, near Germantown and Chelten Avenues. The park is getting new lighting, sidewalks and other walkways, benches, and a renovated playground. Another popular, but sometimes overlooked, public space is Market Square, a small public plaza dating back to the nineteenth century that was once one of Germantown’s biggest retail districts. Market Square now has a regular farmers market and an annual street festival and plans are being drawn up to renovate the plaza. Another plaza is at Chelten Avenue and Green Street. This plaza was created in the 1970s adjacent to Vernon Park. It will be repaved with new granite and get new benches, pedestrian lighting, new trees, a new bus shelter, and a new seating wall. An unused portion will be renovated to include benches and lighting, so that it can be used more often. The busiest public space in Germantown is the popular business district in the heart of the neighborhood at Germantown and Chelten Avenues. A streetscape improvement is planned, which would include new sidewalks, pedestrian lighting, and street trees. Germantown is coming a long way in recent years. A long vacant YMCA building next to Vernon Park has recently been renovated into apartments. Developers are showing interest in the long vacant Germantown Town Hall building and former Germantown High School in the heart of the neighborhood near Germantown and Chelten Avenues, and developers are slowly buying up other properties for renovation. These public space improvements are a big step forward for the neighborhood and its continued revitalization.